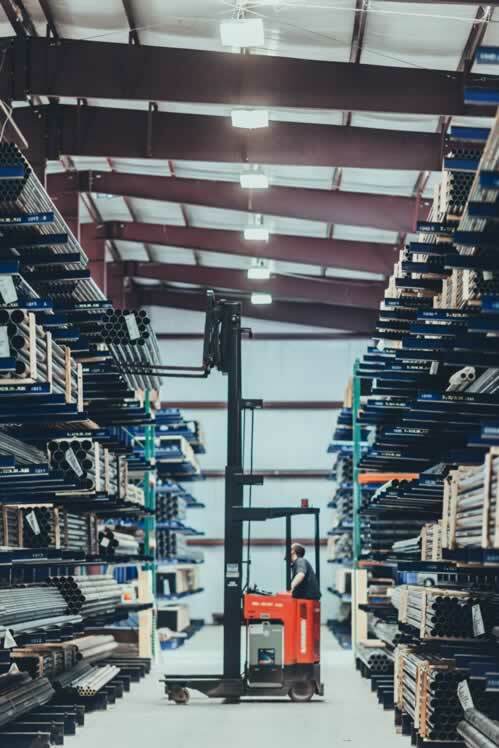 At JP Steel we provide As Welded Mechanical Tubing through 16" O.D. and up to .250" Walls. Specifications include ASTM A513 Type 1 and 2, ASTM A135 Grade A N/H and ASTM A500 Grade B. Shapes include round, square and rectangle. Sizes available include round .375" x .028" to 16" x .250", square .500 sq. x .049" to 6" sq. x .120", rectangle .500" x 1.00" x .049" to 6" x 8" x .120". Flash In and Flash Controlled as required. Surface Conditions include hot rolled, hot rolled pickled and oiled, AKDQ and galvanized.